BIRTH: About 1616, in Leiden, Holland, daughter of Isaac and Mary (Norris) Allerton. MARRIAGE: Thomas Cushman, about 1636, at Plymouth. CHILDREN: Thomas, Mary, Sarah, Isaac, Elkanah, Fear, Eleazar, and Lydia. DEATH: 28 November 1699 at Plymouth. 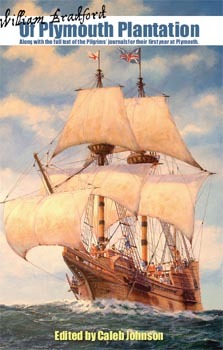 Mary Allerton came on the Mayflower at the age of four with her parents Isaac and Mary (Norris) Allerton. 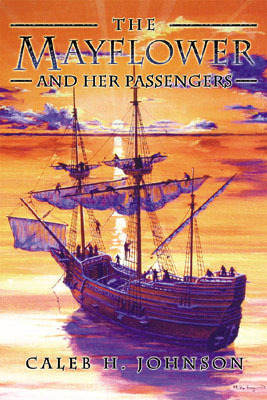 She was married about 1636 to Thomas Cushman, who had been brought to Plymouth by his father Robert Cushman in 1621 onboard the ship Fortune. Thomas and Mary (Allerton) Cushman had a prosperous family, with seven of their eight children surviving to adulthood and marrying--and providing at least fifty grandchildren. Both lived to very old age, with Thomas dying at the age of 85, and Mary living until age 83. 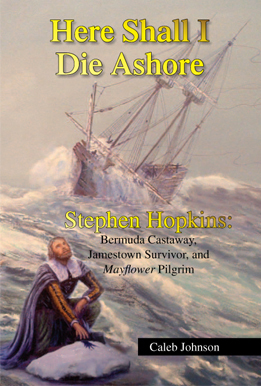 In fact, prior to her death on 28 November 1699, Mary (Allerton) Cushman was the last surviving Mayflower passenger.